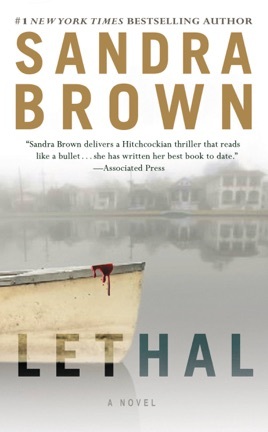 Nobody delivers breakneck thrills and steamy romance like Sandra Brown…and Lethal is one of her sexiest and scariest books. After her young daughter finds an injured man in their front yard, widow Honor Gillette gets a gun barrel in the ribs and a demand to keep quiet. 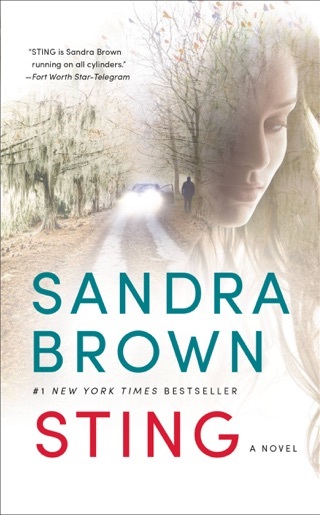 But handsome murder suspect Lee Coburn isn’t what he first appears to be, and Honor quickly learns that no one in her sleepy Louisiana bayou town—including her late husband’s family—can be trusted. Lethal is an action-packed roller-coaster ride with plenty of heat. 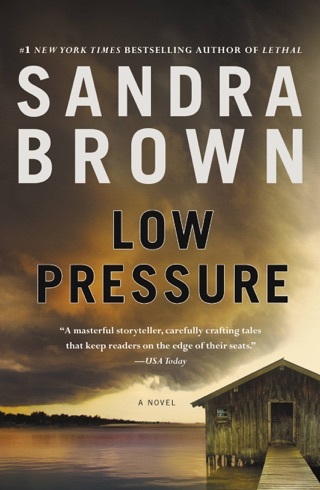 At the start of this pulse-pounding thriller from bestseller Brown (Tough Customer), Honor Gillette is baking cupcakes in the kitchen of her Tambour, La., home when her four-year-old daughter, Emily, tells her a bloodied man is outside in the yard. Lee Coburn is on the run, the object of a manhunt for the cold-blooded murder of seven people, including one of Tambour's most prominent citizens. 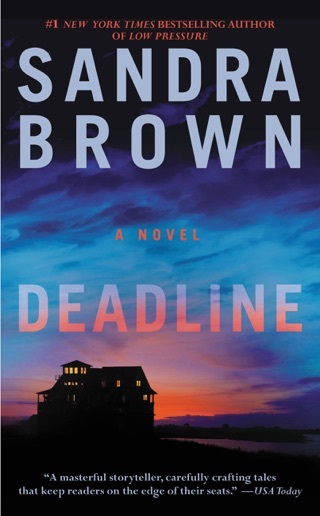 Promising not to harm Emily, Lee takes Honor hostage, but only because she may have the key to solving an even bigger puzzle: the identity of the Bookkeeper, a criminal mastermind with power over local law enforcement and government. Honor's policeman husband, Eddie, who died in an accident two years earlier, may have had information about the mysterious and malicious Bookkeeper. When it becomes apparent that the mass murders and Eddie's death might be connected, trying to prove the link could cost Lee and Honor their lives. 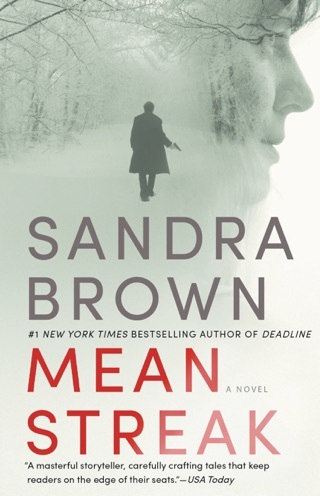 A relentless pace and clever plot twists keep the pages turning. I started off by getting the sample of this book and I was immediately hooked! 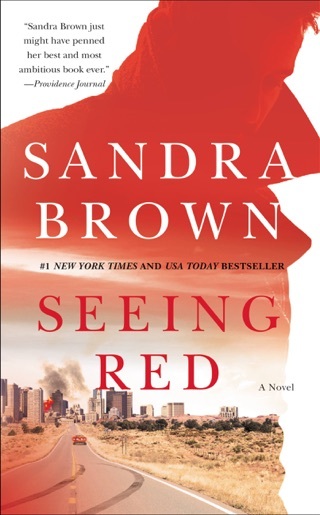 I couldn't put it down and when I had to, I was trying to figure out how the plot might end (one of my guesses was correct) :) and what might happen next. However, I have to say I'm slightly disappointed with the ending, only because I wanted more detail and didn't want it to end so suddenly...but that minor disappointment is easily overlooked! 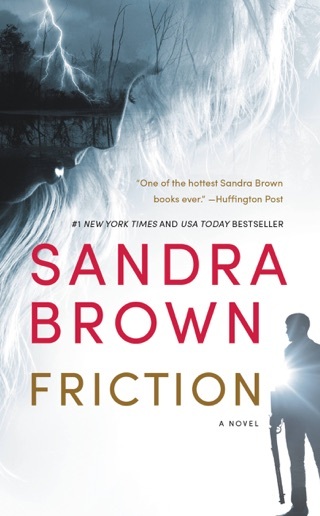 Definitely recommend this to anyone who likes suspense and action packed reading! this was a great read, i couldnt stop once i started. it was suspensful, surprising and well written! Excellent. Spellbinding. Can't wait for the next one.